If you or your baby have special needs, your baby can be cared for in our nursery. 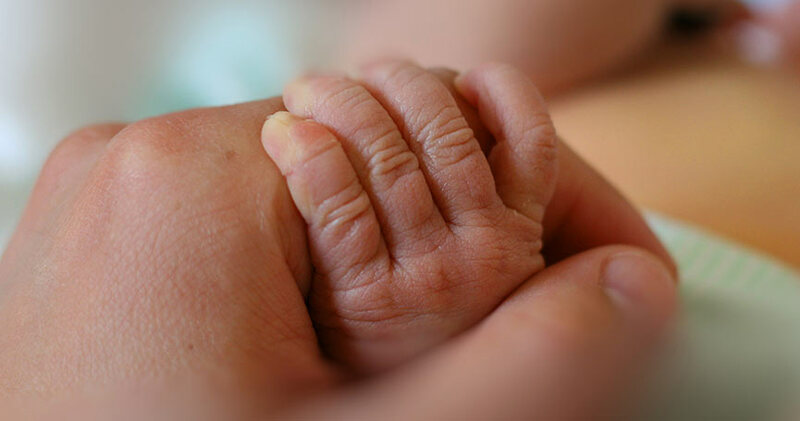 If your baby needs intensive care, we work closely with Connecticut’s Intensive Care Nurseries and Transport Team. How Old is Too Old for Breastfeeding?